A two judge bench of the Court comprising of acting Chief Justice Jayant Patel and Justice N V Anjaria while admitting a PIL directed the state government to place a report on what actions it has taken against the errant policemen. 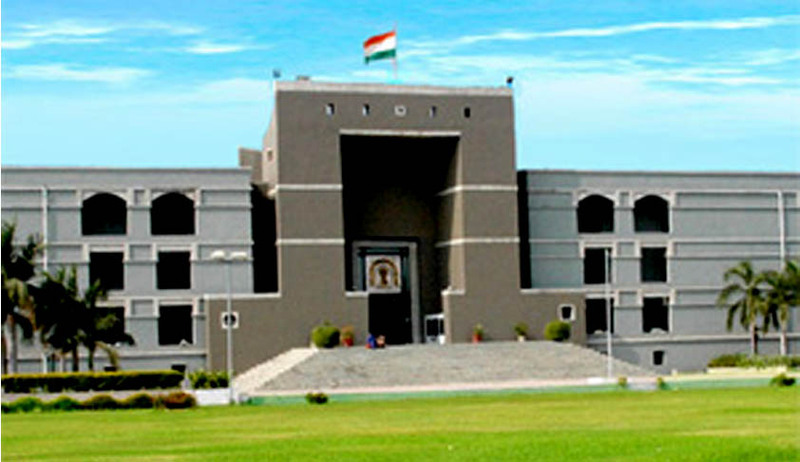 The PIL was filed by one Prakash Kapadia seeking a direction from the court to the Gujarat government to control the situation and to take steps against police personnel claiming they had committed atrocities on people after widespread violence broke out in Gujarat due to arrest of the Patel community leader agitating for OBC quota, Hardik Patel. "The state must make police aware about their powers. What about the police atrocities and what actions you intend to take against the errant officers? Females were also beaten by male officers. Police should not transgress the law," the court remarked. "Restoration of peace (in Gujarat) should stand high on priority," the court told state home secretary P K Taneja who was summoned. The state government submitted before the High Court that it proposes to take action against the errant officers . The court then directed the state to report to the court what action it plans to take on September 3, the next date of hearing of the case. The high court said that there should be no shielding of police personnel. Earlier in the day when the case was taken up for consideration, the High Court asked the home secretary to remain present in the court to clarify the state's actions in connection with the issues raised in the PIL. Following the court's direction, home secretary Taneja appeared and filed the state government's reply setting out the actions taken by the government to restore peace in the violence hit Gujarat. In a related but separate incident, the Gujarat High Court has directed the Gujarat CID (Crime) to investigate the alleged custodial death of 32-year-old Shwetang Patel. He was reportedly picked up by the police from his residence in Bapunagar area in Ahmedabad on the night of August 25, 2015 when unrest broke out all over the State following the detention of Hardik Patel. Shwetang allegedly died in custody after being severely beaten up by the policemen. The court has asked the Ahmedabad police to file an FIR of the complaint of Shwetang’s mother against the cops.